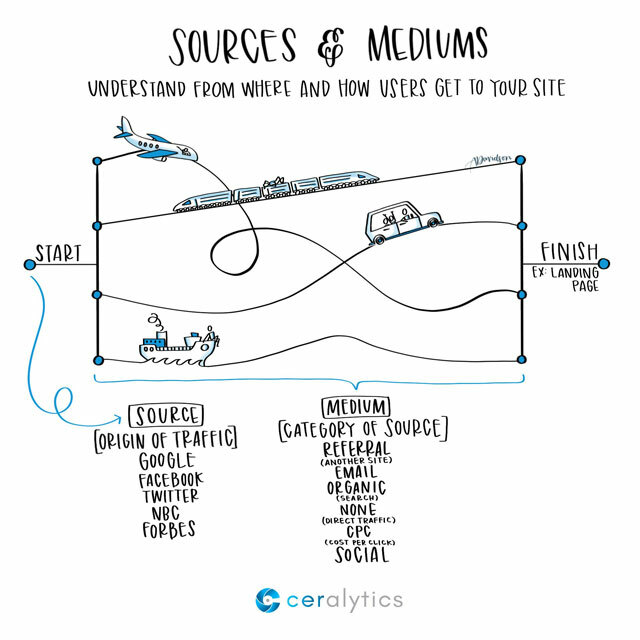 Insights into content and business strategy. 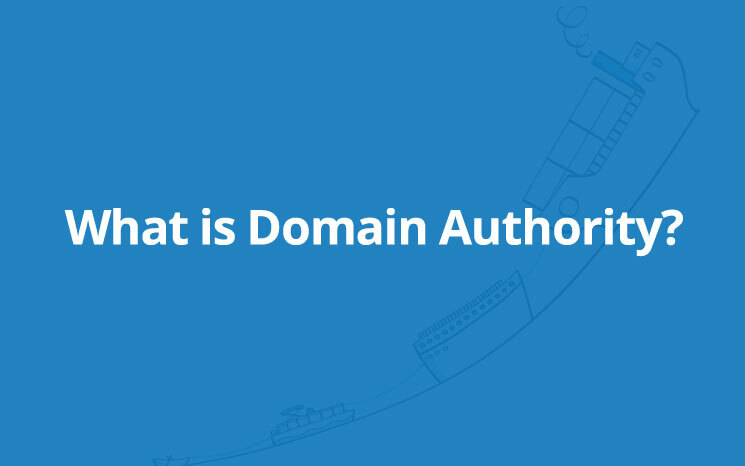 Your Domain Authority is a HUGE ranking factor for search engines, so let’s explore what it is and how to increase it. 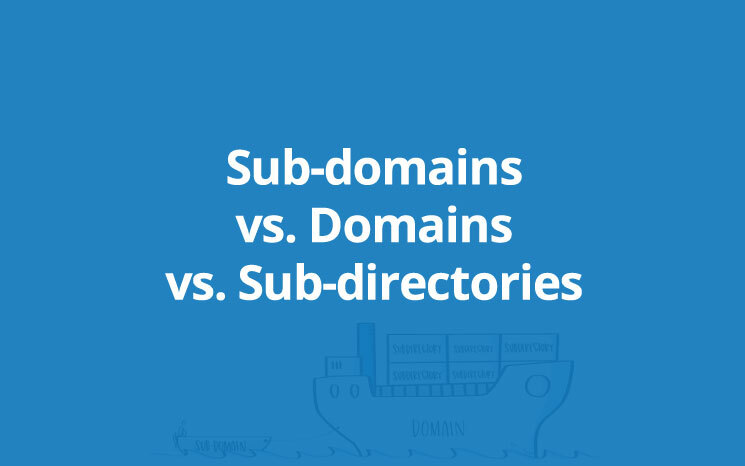 You can accidentally create havoc on your digital marketing strategy if you don’t understand the importance of URL structures like domains, subdomains, and subdirectories. Here are the pros and cons of each approach. 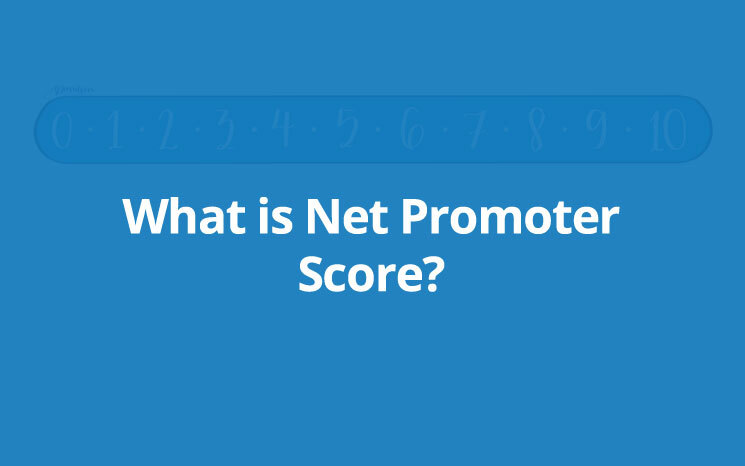 Net Promoter Score is a way to measure the loyalty between a customer and an organization. It can replace many of the questions and legwork that go into customer satisfaction surveys, and often the response rate for it is much higher because it relies on asking one simple question. 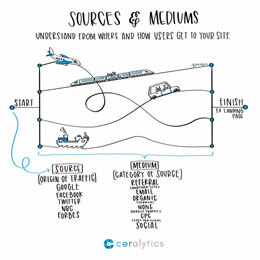 Introducing Sketchalytics, our new newsletter offering weekly micro-lessons in marketing and business one sketch at a time. 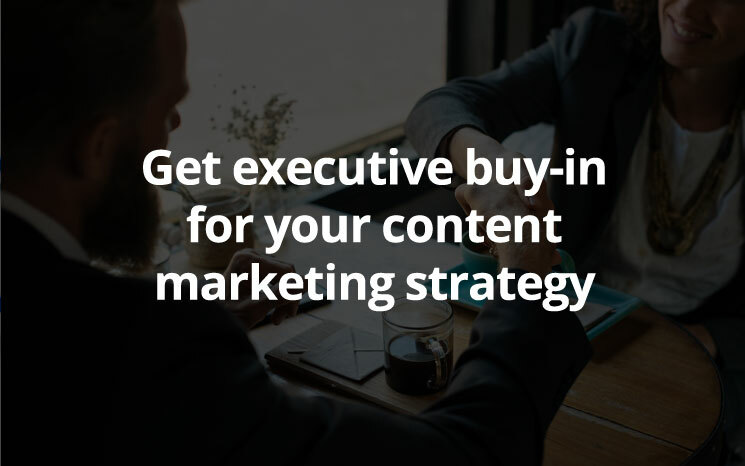 If you don’t have a customer engagement strategy, you are needlessly losing customers and revenue. 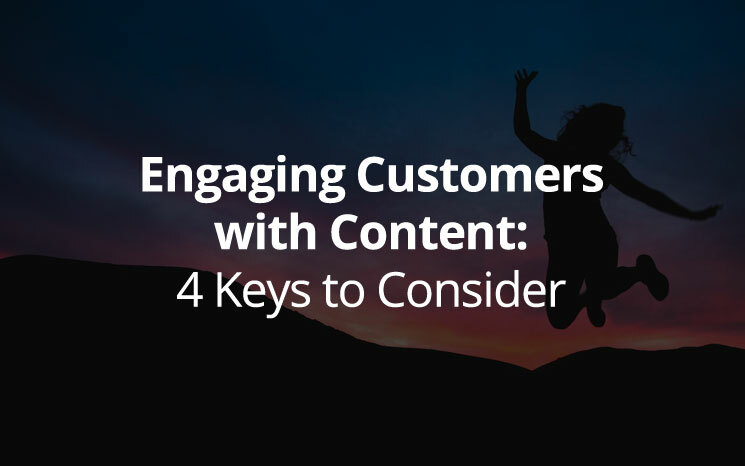 Use these 4 tips to engage customers and get them back. 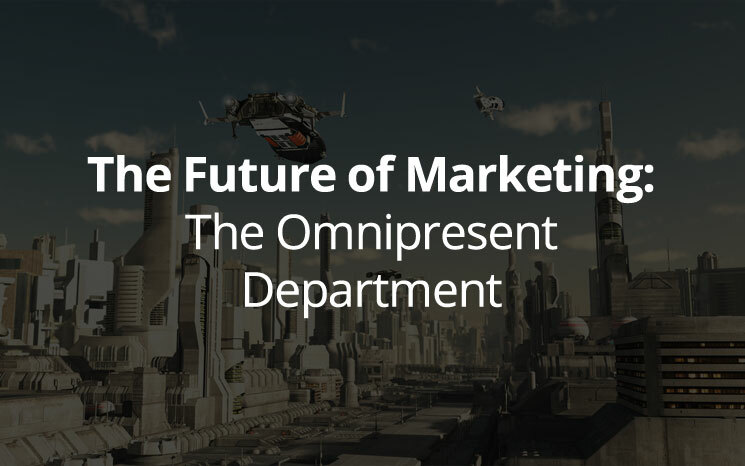 No longer is marketing just for driving brand awareness and conversions; it’s an organization-wide service provider filling a variety of roles.